previous post: Facebook, Racist Much? 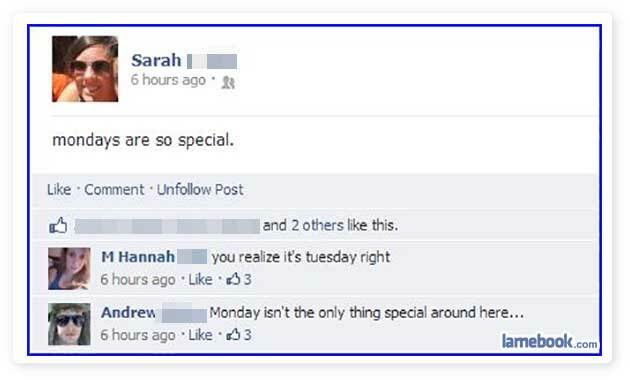 Perhaps she wasn’t talking about today. Andrew is talking about himself.